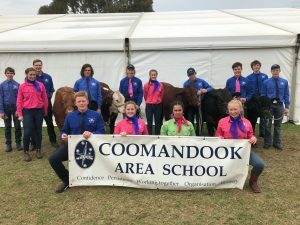 Coomandook Area School Show Team Students from year 6-12 attended the Royal Adelaide Show last week. 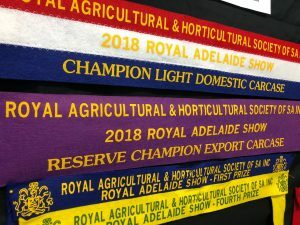 This year we had a large team showcase 5 steers, 6 goats, 3 merino wethers and 6 pigs. Students from Years 6 to 9 have been preparing the goats and pigs, while students from Years 10 to 12 helped with the sheep and steers. After many months of preparation we came away with some fantastic results. 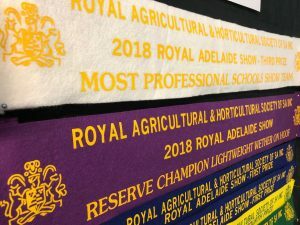 Congratulations to all students who were involved in the show team.